If you would like a more sensual experience when playing on your Nintendo Switch, you will soon be in luck. The Senran Kagura series is making its debut on the Nintendo Switch next month and sensual massages are on the agenda. 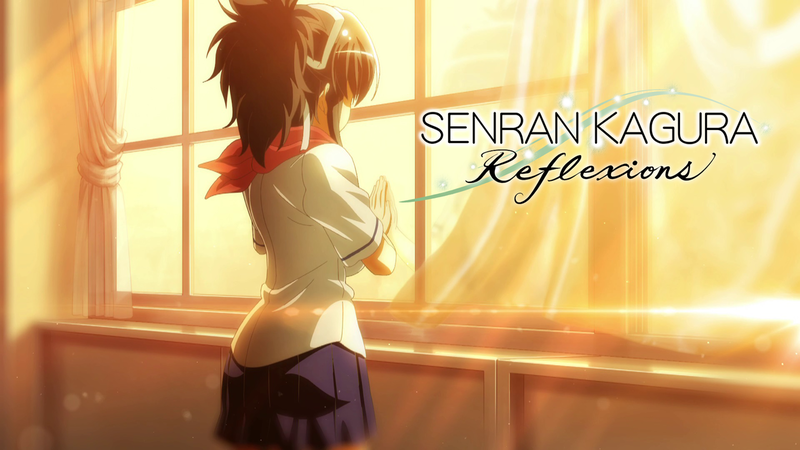 Senran Kagura Reflexions is a touchy-feely based game with a narrative focus. Using the art of reflexology, you must put your skills to good use and help the some of the shinobi girls by massaging away their stress by various means. HD Rumble support is also used to help gauge the girls’ reactions so you can perfect your craft.